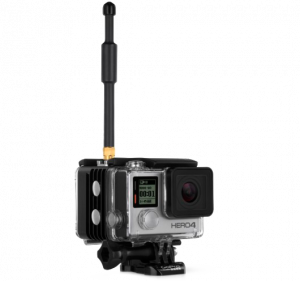 For the very popular and handy GoPro Hero camera series, HDwireless offers the HEROCast Compact Wireless Transmitter based on the COFDM transmitter from Vislink. 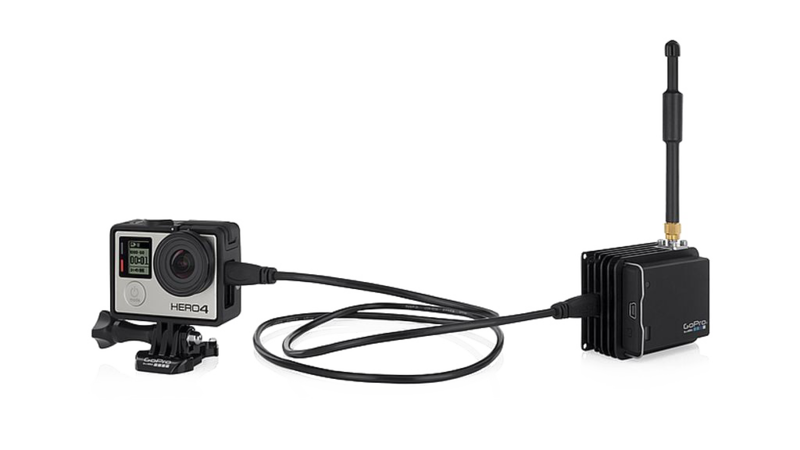 The housing is weatherproof and it fits perfectly to the camera environment and its usual application areas. The transmitter is the lightest COFDM transmitter on the market with H.264 encoding and very low latency. The innovative technical design of this HEROCast BacPac enables up to 50% longer battery life compared to other systems. For detailed requests about the HEROCast please contact Patrick Nussbaum.